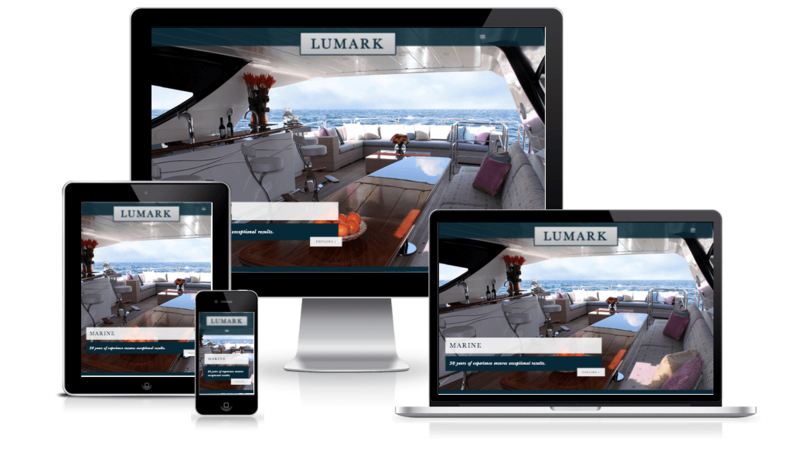 We've launched a new website for marine fabricators Lumark. The site represents a milestone for Lumark as it is the first time they have truly showcased their services. 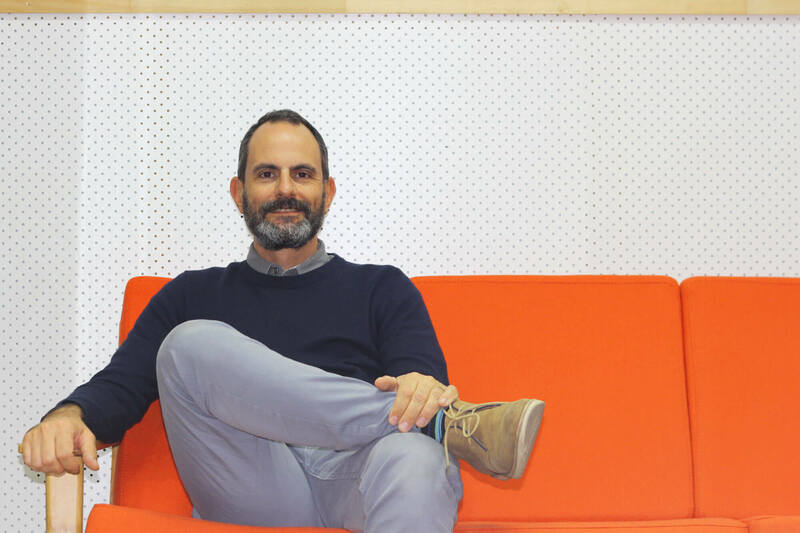 It is also a milestone for BA Creative as the site is the first to be built using our new system of creating WordPress website – codename Roscoe. Roscoe allows us an amazing amount of design freedom. We are no long tied to themes and templates. We think you can see this freedom in the finished product.